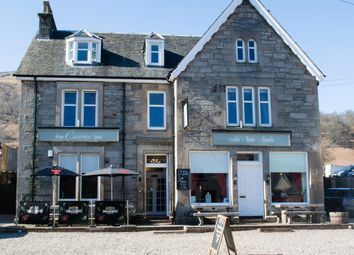 Asg Commercial is delighted to bring to the market attractive café which seats around 48 covers located within the village of Dalwhinnie. 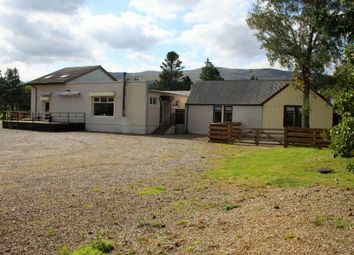 Includes a separate 4-bed bunkhouse / owners accommodation plus spacious grounds. 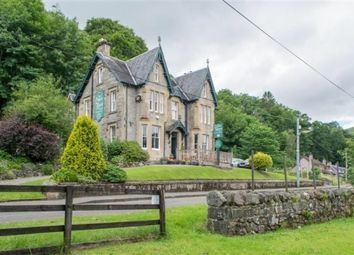 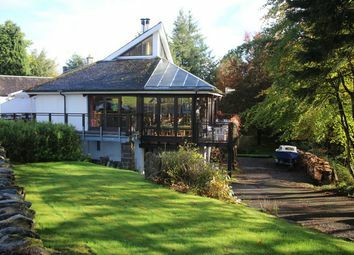 Asg Commercial is delighted to bring to the market this outstanding 5-bedroom bed & breakfast with attractive public rooms plus spacious owners accommodation set in an excellent trading location near Fort William. 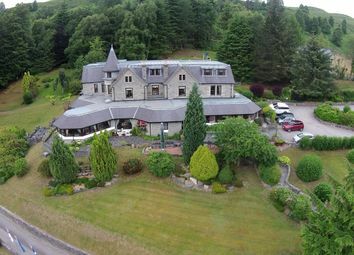 Asg Commercial is delighted to bring to the market this unique Victorian Highland country house hotel with 17 en-suite letting bedrooms and superb elevated views. 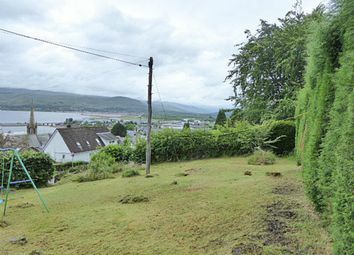 Includes separate 3-bedroom owner's accommodation plus a modern, detached 3-bedroom house. 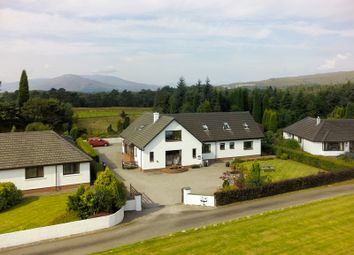 Asg Commercial is delighted to bring to the market this aa Four Star Gold Highland Guest House offering seven stylish bedrooms with spacious modern en-suite facilities located in the village of Spean Bridge. 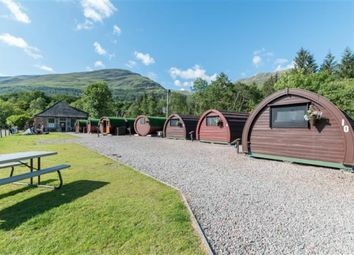 Includes attractive owners accommodation. 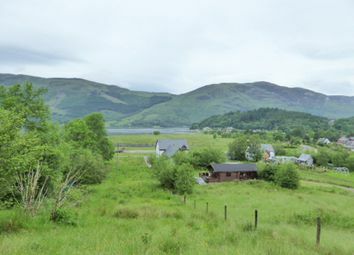 Currently available to purchase is a plot adjacent to Lorne Cottage for the development of a detached cottage. 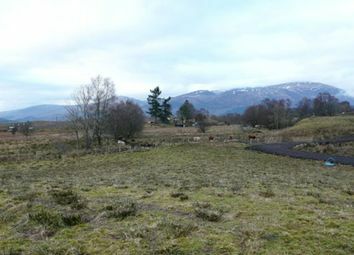 Details of the outline planning permission can be found at the Highland Council Website, details are in the schedule. 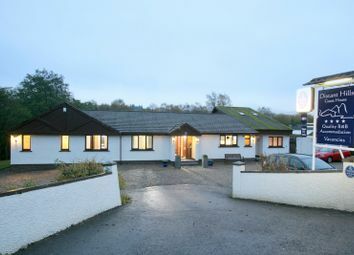 Asg Commercial is delighted to bring to the market this well established and popular licensed restaurant with six comfortable letting rooms in a prominent trading location within the town of Killin, with views of the River Dochart and Dochart Bridge.